September is fast approaching, and the end of the school holidays will be here before you know it. If you haven’t already started to get your little ones school uniforms ready for the start of term, now may be a good time to start. 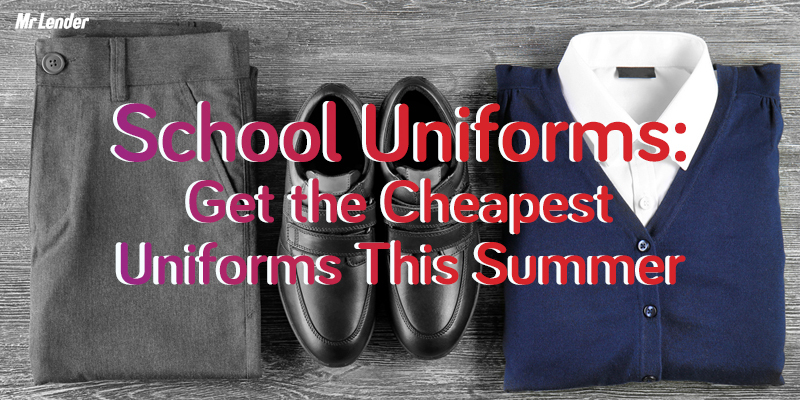 Take a look at this post from Mr Lender to find out where you can buy the cheapest school uniforms this summer. If you’re lucky enough to not have to buy uniforms with the school logo on, you could certainly save a good amount of money by shopping around. 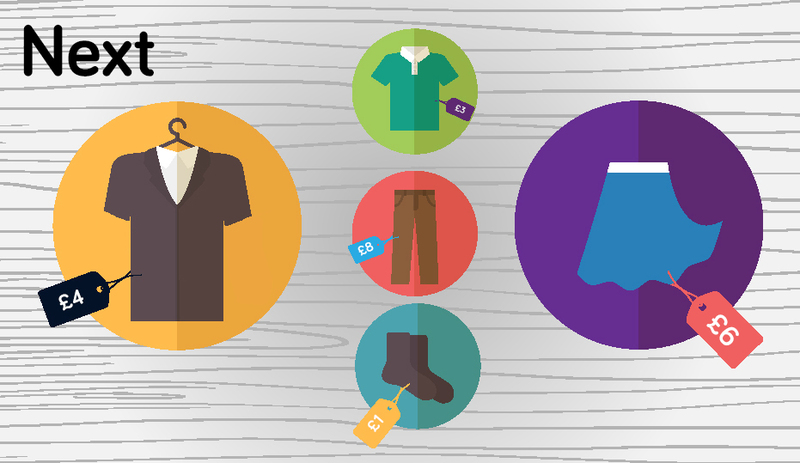 Taking a look at a few of the basic necessities, we compared school uniforms from seven of the biggest competitors. Looking at prices based on individual items as opposed to per pack, we worked out how much a school uniform would cost. 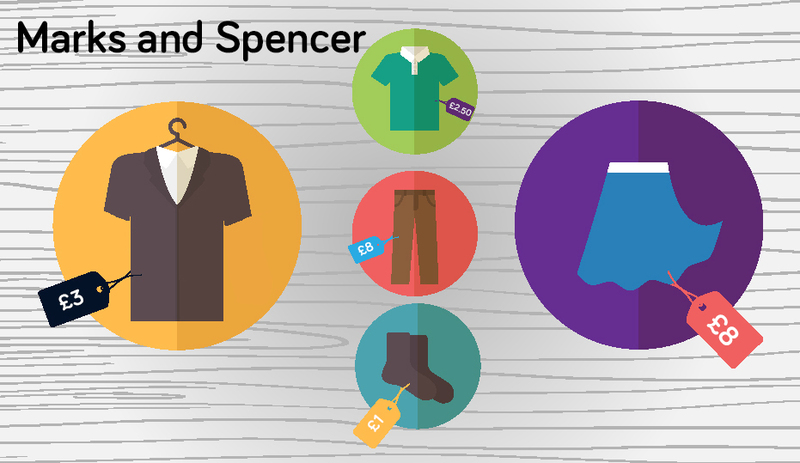 Asda came up the cheapest against their competitors at less than £10 for a full school uniform. They also came up cheapest for both trousers and skirts at just £3 each. Tesco narrowly missed the top spot for the cheapest school uniform. Both their polo and short sleeve shirts, as well as their socks cost the same amount as Asda – it was just their trousers and skirts which could not compete. Matalan’s school uniforms were a strong contender, and their socks were the cheapest at just 50p a pair. Sainsbury’s came up the most value for money for both their polo and short sleeve shirts, at just £2.50 for the pair. Their trousers were just marginally more expensive compared to Matalan, at £6 a pair. Quite a jump up from the Sainsbury’s school uniforms, Next came in at a whopping £22 for the full uniform. Their short sleeve shirts were by far the most expensive of all at £20 for a pack of five. Next up was Marks and Spencer. Both their polo and short sleeve shirts came in at twice as much as Tesco, and their skirts were twice as expensive as Matalan. The most expensive school uniform came from Debenhams at £27.50, however they do currently have a 20% sale on selected school uniform items – this means this haul will cost you £22 at the moment while it’s currently on sale. This would then put it marginally cheaper than Marks and Spencer. * All prices are correct as of 11th August 2017. ** The Debenhams sale is a limited time offer, and may only apply to selected stores. 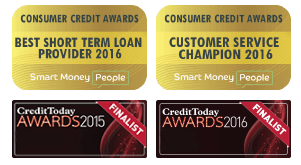 *** All prices as based on individual items in order to make a fair comparison. Total cost of the school uniform may vary.